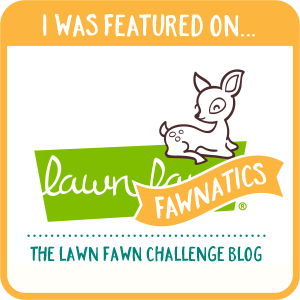 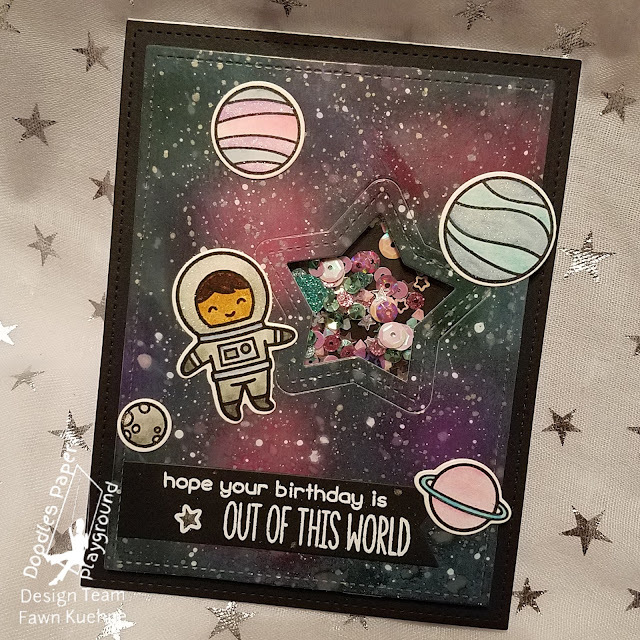 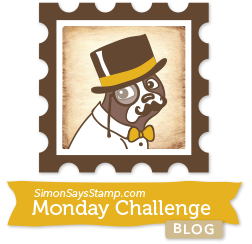 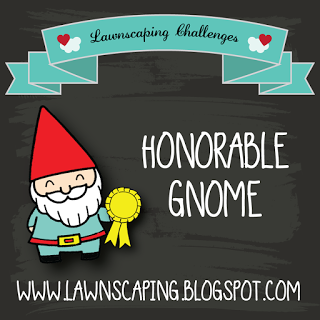 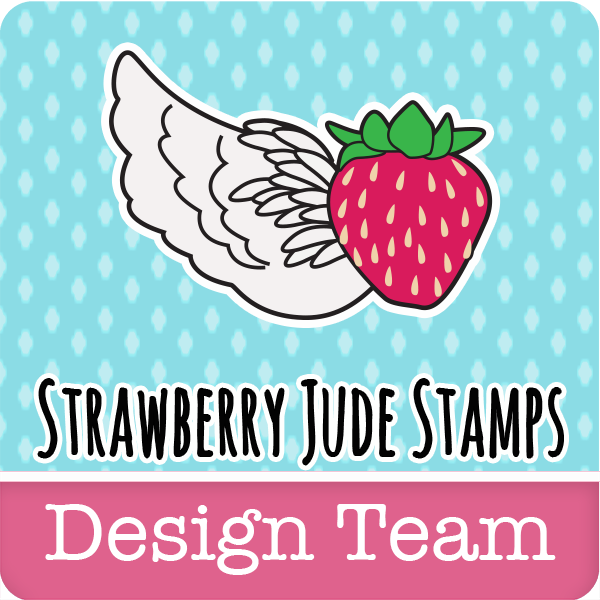 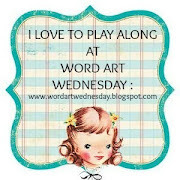 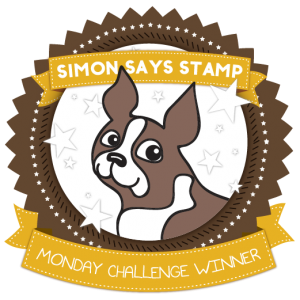 The Monday challenge over as Simon Says Stamp is Heavy Metal. . . . 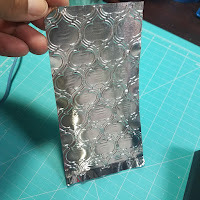 I knew right away that I wanted to use tin foil! 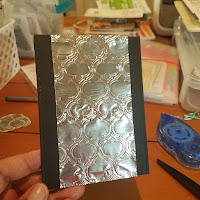 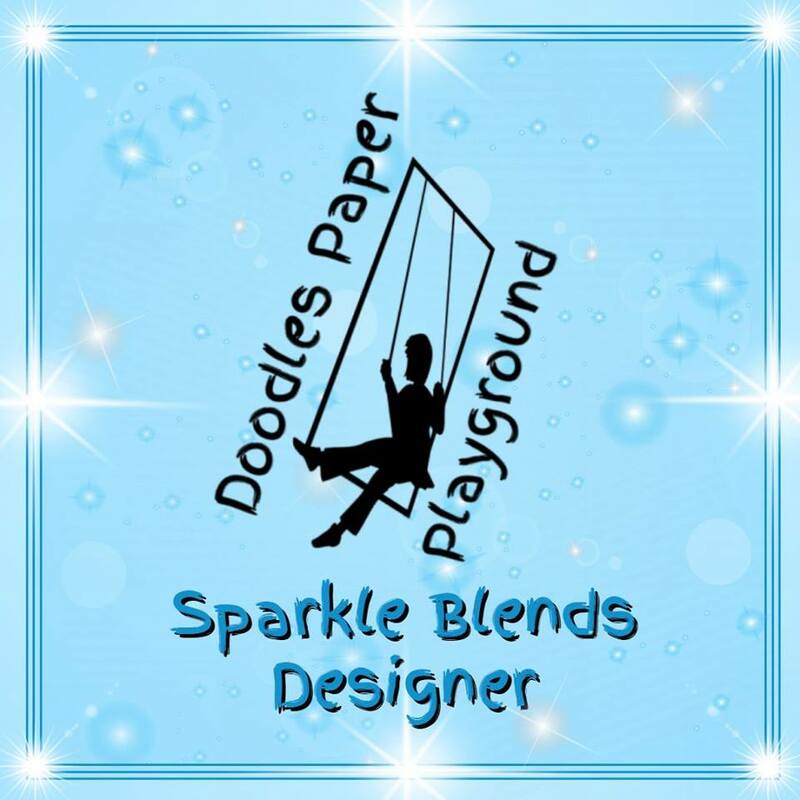 I pulled a piece off, doubled it up and ran it through my Cuttlebug in an embossing folder. I love how it looks! 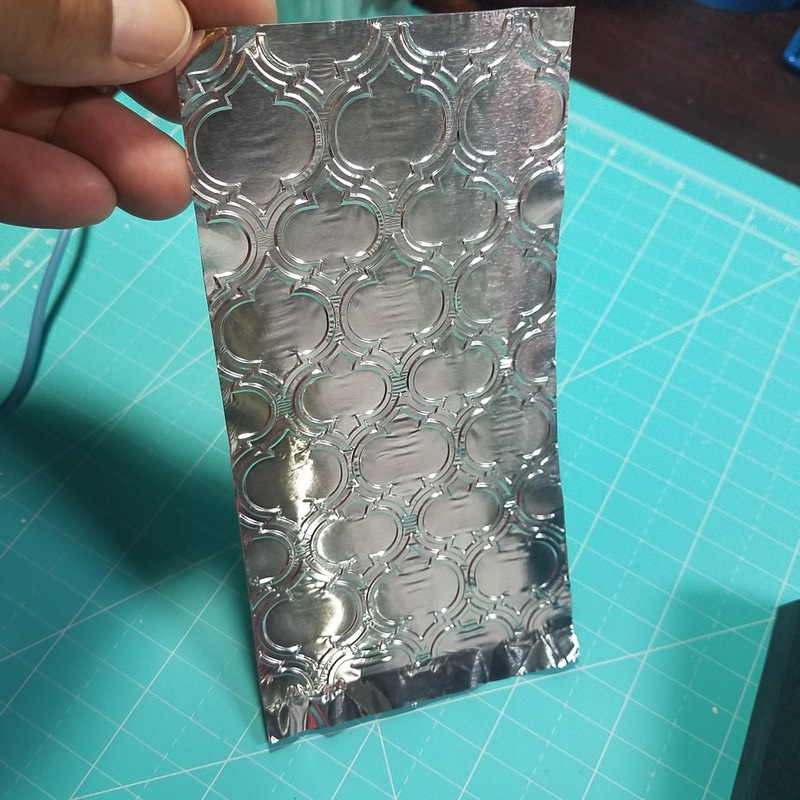 I then cut it down and layered it onto my base panels. 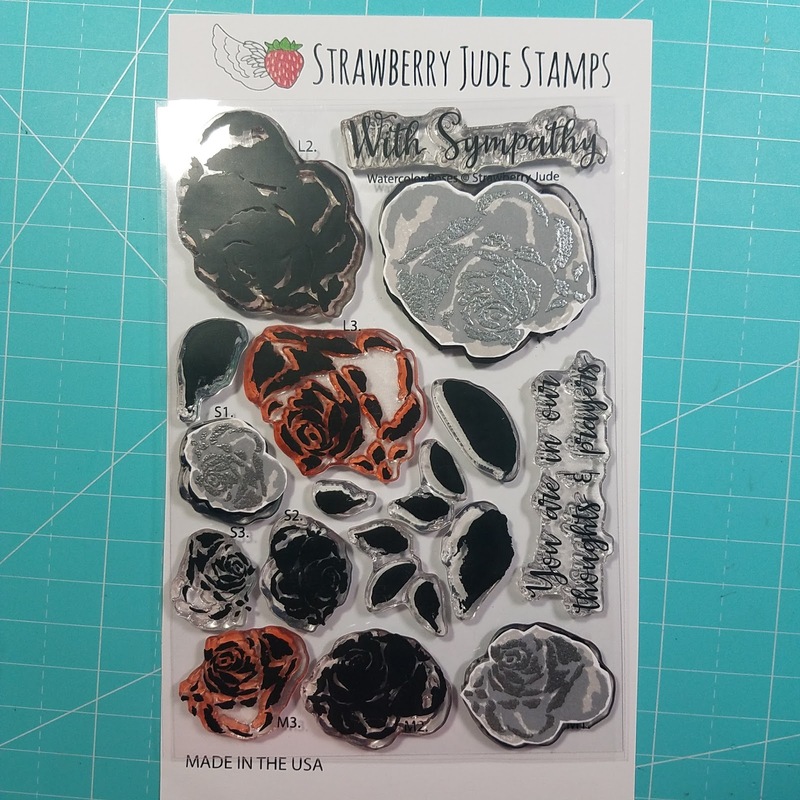 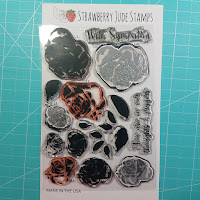 Then I used this layering Watercolor Roses stamp set and I did the flowers in grey shades and used a pearl embossing powder on the last layer, I think it kinda makes it look metallic. 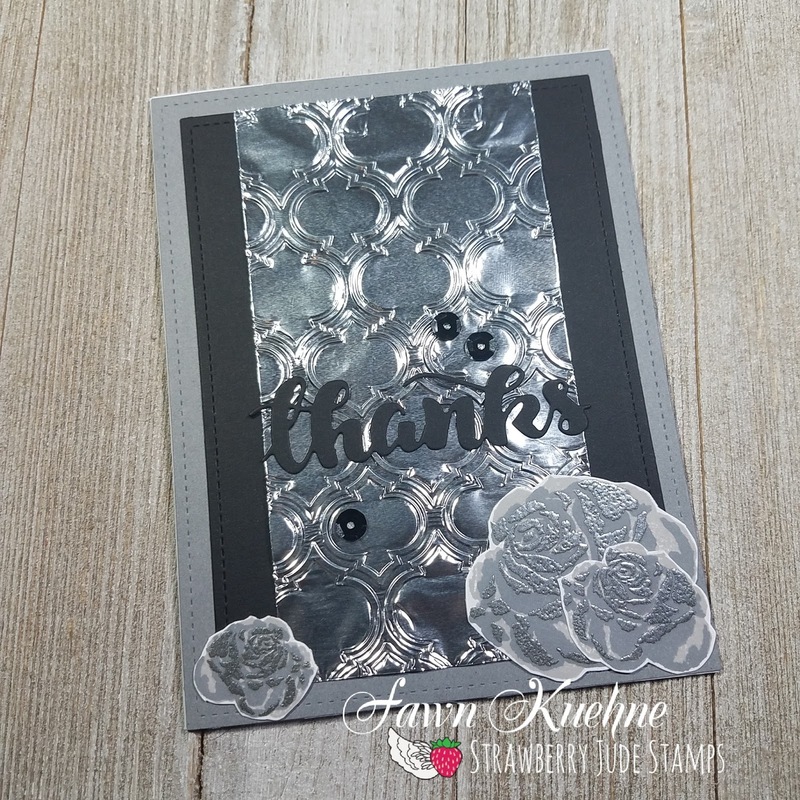 I adhered the flowers along the bottom corners and die cut a sentiment and added a few black sequins.